Mods pelase delete thread will be updating everything tonight! OP completed a full package for me. I got everything I asked for. Don't hesitate to deal with OP. He is trustworthy! 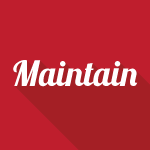 Maintain wrote OP completed a full package for me. I got everything I asked for. Thank you! Glad your happy hope to deal again! Freindly reminder to the tech game and users! BO1 will not be able to be completed due to not being able to do in game! all other games are completeble and MW will be included free of charge to any user. Would like to add whomever has decided to vote NO in the poll is completely out of order as I have only sold 1 account since this thread has been open! If for some reason people have issue please message me through the tech game to resolve your issues! open for business! premium servive! 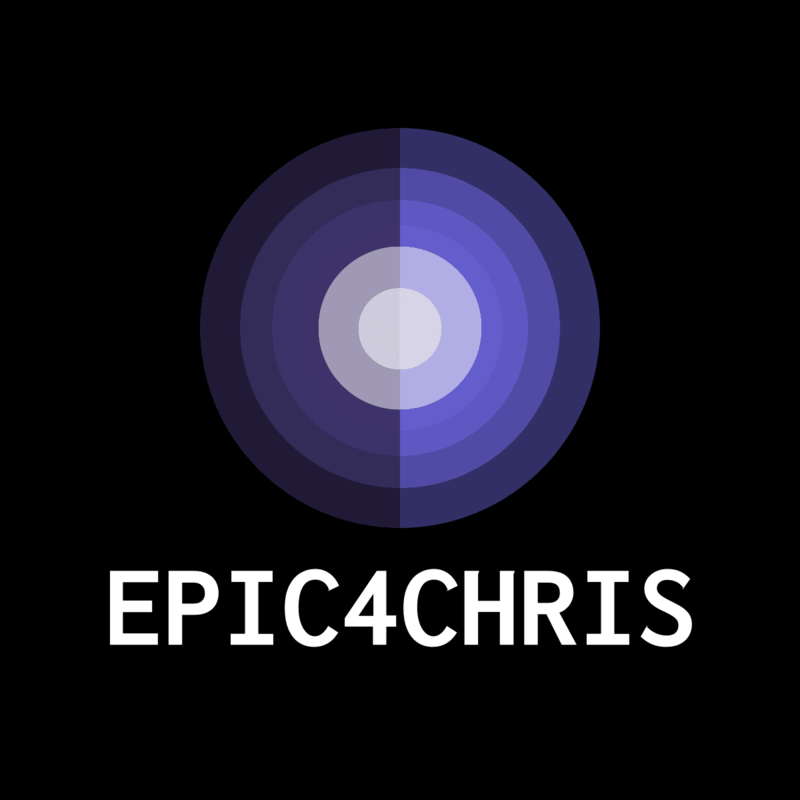 first 4 customers gets 2 free games done with any $5 purchas!